After twenty years of making magical memories, we have made the difficult decision to close the Wilmington location. 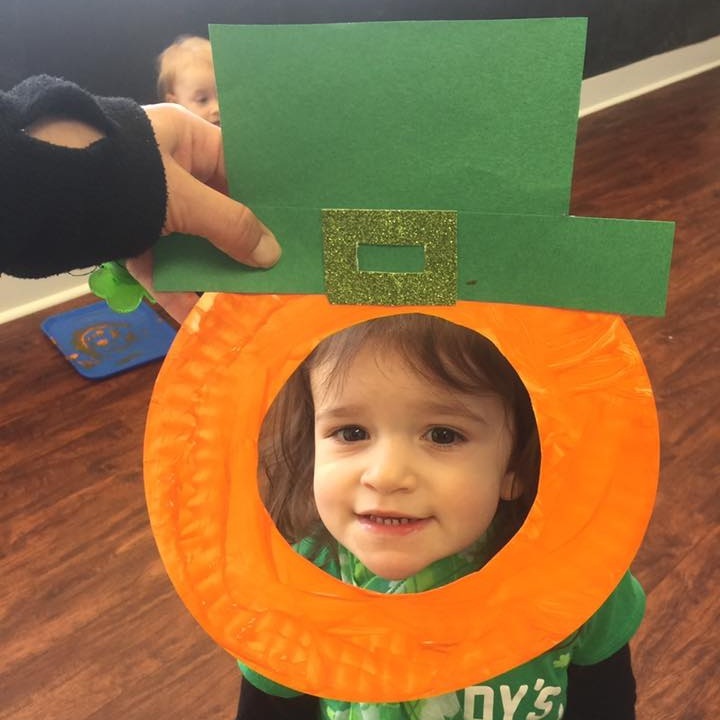 Gymboree Play & Music of Wilmington will be ending operations as of March 18th, our final day of regularly scheduled classes and parties will be Sunday, March 17th. Weather permitting we will be holding all classes as normal until our final day. For families with active passes which they will be unable to use before the end date, we are asking you to complete an online refund request https://goo.gl/forms/A4Y2bYS7dkjwEa5o1. by March 17th 2019 Refund requests will start being processed after our final day of operation and may take up to 8 weeks to arrive. For members with Unlimited monthly enrollment, your membership will automatically be pro-rated for the final weeks and canceled. This decision was not easy and on behalf of the entire team, we want to take this opportunity to thank you for being a part of our community and allowing us to grow with you and your family. We are forever grateful for your love, support, and friendship. Prices will increase August 1st to reflect our new two hour parties. To lock in the summer savings book your August or Fall party before August 1st!